This month’s nutrition focus. 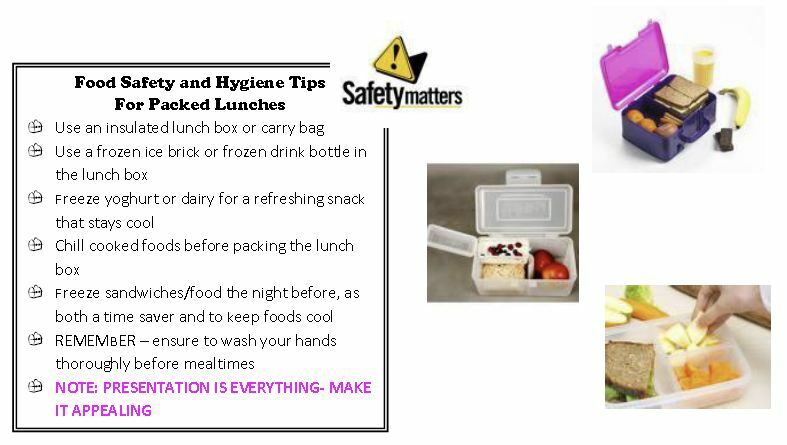 from Dietitian Anita Graham, is on you and your kid’s lunchbox. 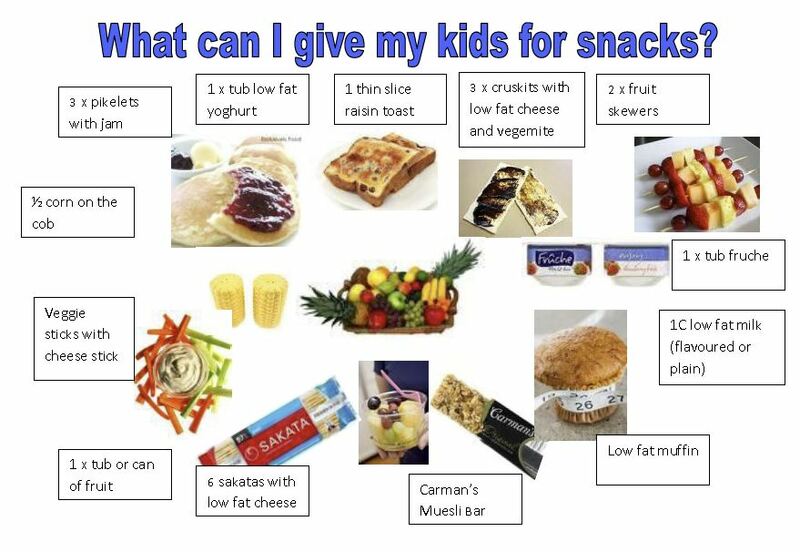 Are you providing yourself with nutrient-rich, filling food or are you swamping your lunch boxes with high calorie, poor nutrient (empty calories) food and getting hungry 15 mines later? 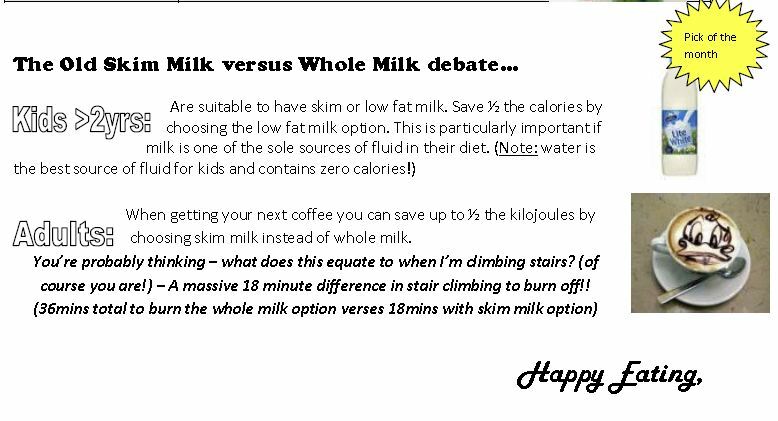 Interested in nutrition and not sure of the answers? You may not be the only person. 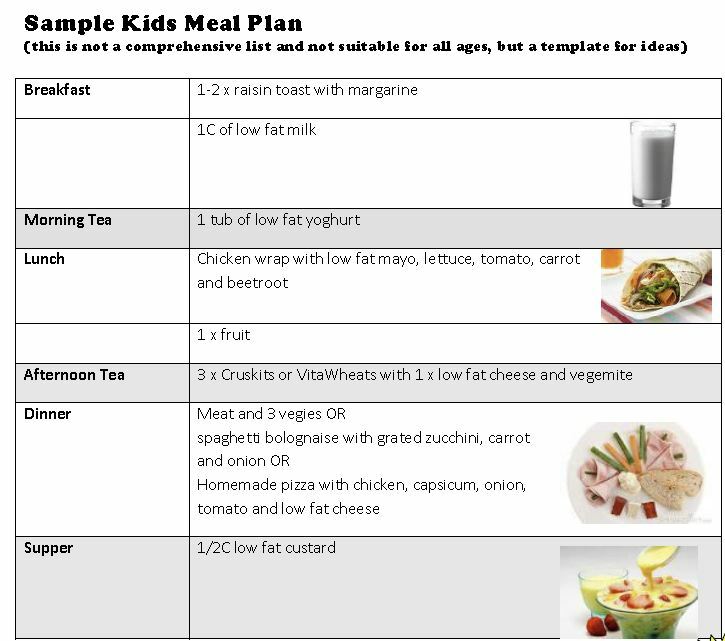 You can contact Anita Graham at neat_graham@hotmail.com if you have any dietary questions. Anita Graham is a Dietitian and Exercise Physiologist. Helping you to create healthy choices. She is the Dietitian for VO2 Vitality and her office is based out of Bodi Dynamics – Princes Hwy, Bulli, across from the Heritage.